ECK Light and Sound Services. The Sound and Light of God provide us with love, hope, wisdom, and understanding. Above all, they bring spiritual freedom. They show us how this life is a privilege, rather than a trial of fear. 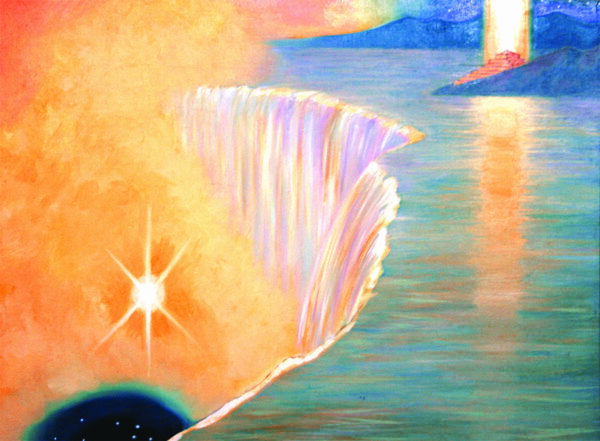 Divine Spirit expresses Itself in the world as Light and Sound. Would you like to experience these twin aspects of God’s love in your life? They bring wisdom, awareness, and new ways to handle life’s challenges. The service will be an engaging blend of insightful stories, and contemplative exercises to have your own experience of the spiritual Light and Sound. You’ll also get to share your insights in a small group discussion on a spiritual topic. 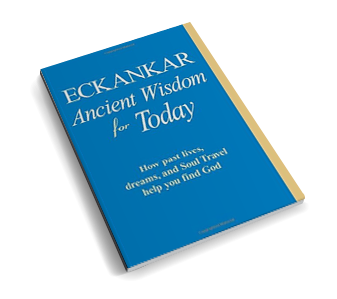 Eckankar welcomes people of all faiths and backgrounds. Youth and families welcome. Find a Light and Sound Service in your area on the Events Menu above.